Good Morning Paris The Blog is back after a few silent months… hopefully with a new post every week! For this comeback I am happy to introduce you to the most beautiful painting exhibition taking place in Paris this autumn: Anders Zorn, in the Petit Palais. There are ten days left to discover this remarkable Swedish artist and his masterpieces. You might have never head of him; you might have never seen any of his paintings… Do not miss this unique opportunity! Reopening of the Musée Jean-Jacques Henner in Paris: A True Gem! 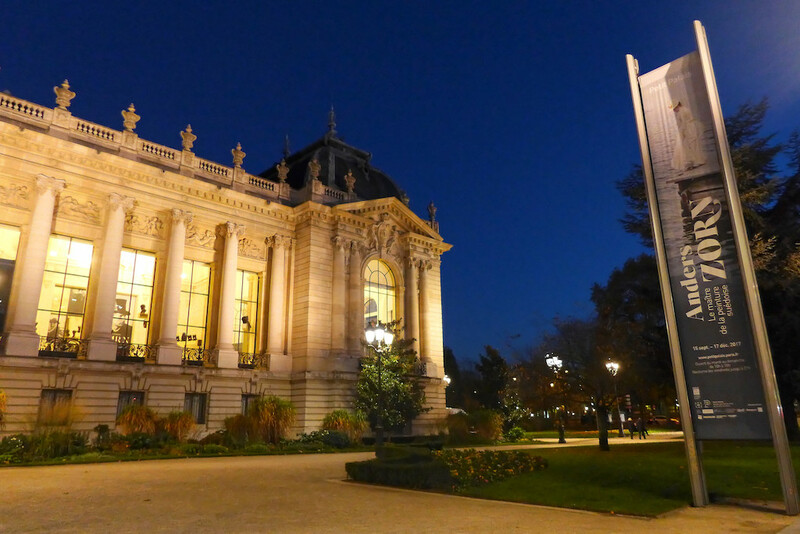 The Musée Jean-Jacques Henner has just reopened last Saturday on the occasion of the European Night of Museums 2016 after two years of renovation. I visited it yesterday. I love the remarkable architecture of the building and the way the works of art are exhibited; and I have been really impressed by Henner’s paintings which I did not know at all before my visit. Thanks to the renovation the Winter garden and the Lounge with columns are now open to the public after a fifteen-year closure: A must-see! 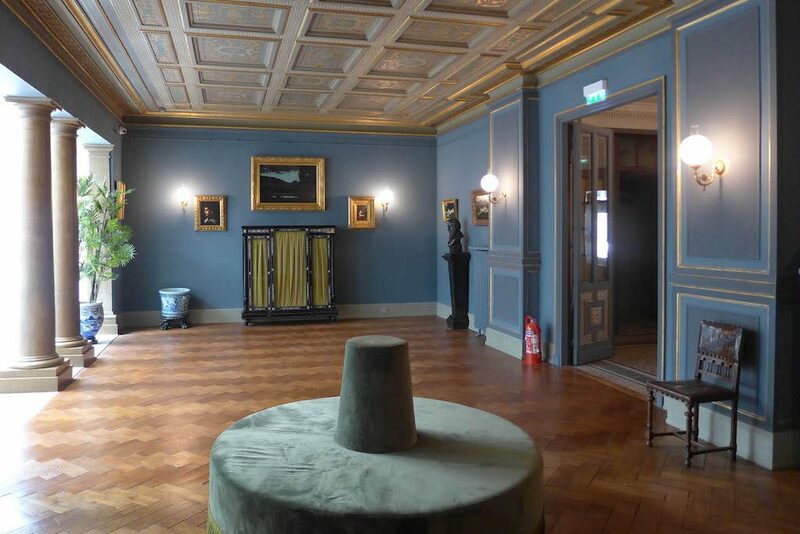 Continue reading Reopening of the Musée Jean-Jacques Henner in Paris: A True Gem! Format AsidePosted on 2016-05-27 2016-06-08 Categories MuseumsTags Gustave Moreau, Jean Jacques Henner, Musée Jean Jacques Henner, Museums, Paris, VisitLeave a comment on Reopening of the Musée Jean-Jacques Henner in Paris: A True Gem! 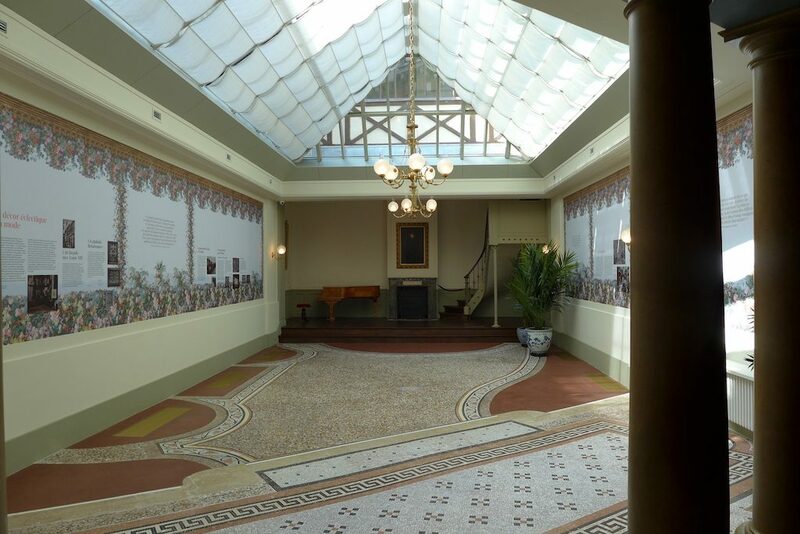 The Pavillon de l’Arsenal in Paris is largely unknown by tourists as well as by Parisians themselves. 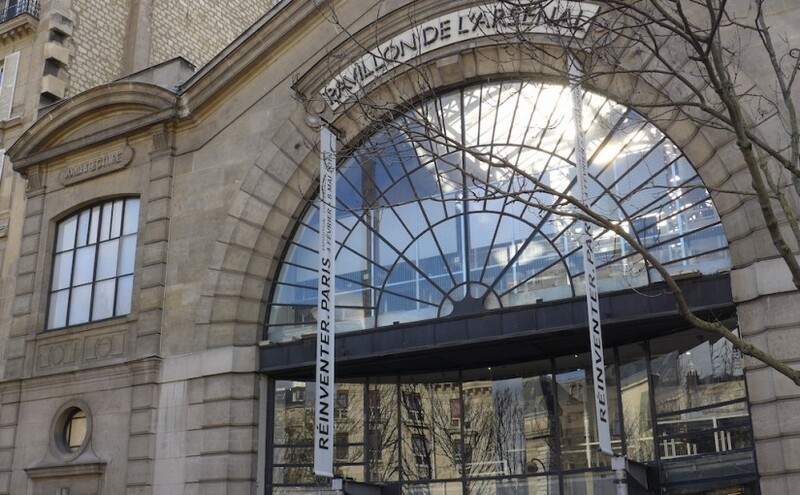 And yet this beautiful building located in the very centre of the city near the Marais could be called the Museum of Paris as it houses on its groundfloor a very interesting permanent exhibition about Paris and its history: ‘Paris, la métropole et ses projets‘. A must-see, whether you are a Parisian or a tourist, to learn much about the history of Paris for free and with captions both in French and in English!